Selection of haiku from the banner heading of the second section of the Concord Monitor, Concord, New Hampshire. These seventeen syllable forms encapsulate items of current news that may well be covered elsewhere in the newspaper by more extended description. 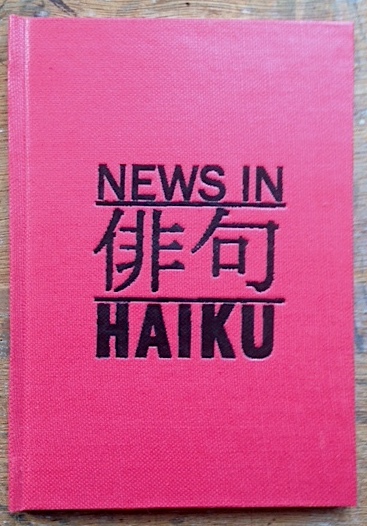 This book is a collection of some of those haiku to date, a celebration of their range and task. 150 x 107mm. 32pp casebound.